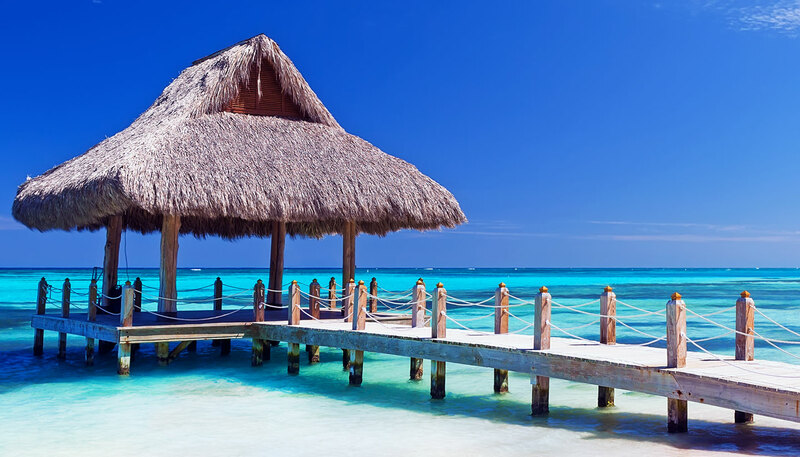 As of June 2018, the Dominican Republic allows nationals from eight countries to enter without a visa or a tourism entry tax (previously known as a tourist card). These eight countries are Argentina, Chile, Ecuador, Israel, Japan, Peru, South Korea and Uruguay. As of April 2018, residents of the United Kingdom and those holding a valid visa to enter Canada, the United States or any European Union country do not require a tourist visa (tourist card) to enter the Dominican Republic. The tourist entry tax of US$10 should be included in the price of the flight ticket. Visitors who bought their flight ticket before April 2018 can pay the entry tax on arrival. Nationals who aren’t in possession of a valid visa for Canada, the United States or any European Union country must obtain a tourist visa which must be done in person at the Dominican Consulate nearest to their place of residence. Nationals from 95 countries can enter the Dominican Republic by paying the tourism entry tax (previously known as a tourist card) which should be already included in your air fare. If you purchased a flight ticket before that date, you can apply for a tourist card at a consular near you and the process takes approximately seven days. Alternatively, you can also obtain a tourist card at the airport upon arrival at Punta Cana International Airport. The 95 countries whose citizens can visit the Dominican Republic with a tourist card are: Andorra, Antigua & Barbuda, Aruba, Australia, Austria, Bahamas, Bahrain, Barbados, Belgium, Belize, Bolivia, Botswana, Brazil, Brunei, Bulgaria, Canada, Costa Rica, Croatia, Czech Republic, Cyprus, Denmark, Dominica, El Salvador, Estonia, Fiji, Finland, France, Germany, Greece, Grenada, Guatemala, Guyana, Honduras, Hungary, Iceland, Ireland, Italy, Jamaica, Kazakhstan, Kiribati, Kuwait, Latvia, Liechtenstein, Luxembourg, Lithuania, Macedonia, Malaysia, Malta, Marshall Islands, Mauritius, Mexico, Micronesia, Monaco, Namibia, Nauru, Netherlands, New Zealand, Nicaragua, Norther Mariana Islands, Norway, Panama, Papua New Guinea, Paraguay, Poland, Portugal, Qatar, Romania, Russia, Samoa, San Marino, Serbia, Seychelles, Singapore, Slovakia, Slovenia, South Africa, Spain, St Lucia, St Kitts & Nevis, St Vincent & Grenadines, Surinam, Sweden, Switzerland, Thailand, Tonga, Trinidad & Tobago, Turkey, Turks & Caicos, Tuvalu, Ukraine, United Arab Emirates, United Kingdom, United States, Vanuatu and Venezuela. 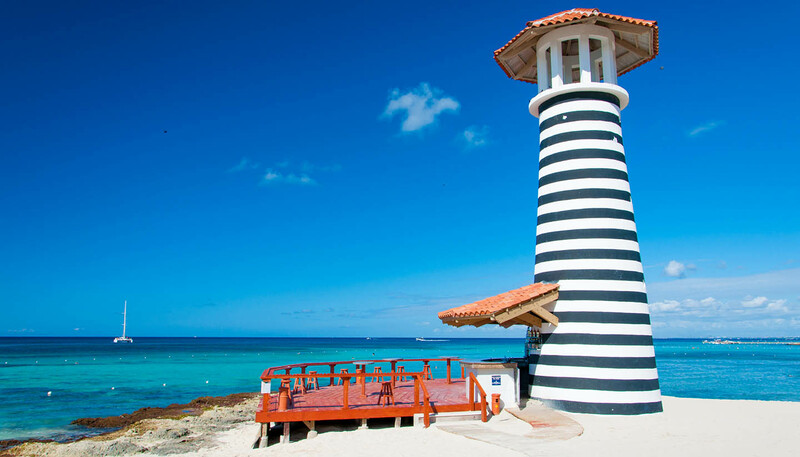 If you are from a country not listed above, but a legal resident of a country listed above, you may enter the Dominican Republic with a tourist card and a valid passport. An example is you are a national of Vietnam (country not listed above) but you are a Green Card holder, a resident of the United States. In this circumstance, you may enter the Dominican Republic with a tourist card. It is best to check with a consulate near you if you have any questions. Nationals from a country that has been not mentioned are advised to contact the Dominican embassy to check visa requirements for the Dominican Republic. Charges vary from consulate to consulate. In the UK, a tourist card costs £11.50 instead of US$10. British passport holders can also get a tourist card upon arrival, which is US$10 and must be paid in US dollars. American travellers may choose to apply online (www.dgii.gov.do/Paginas/inicio.aspx) or obtain a tourist card upon arrival. Tourist cards are valid for 30 days from the date of entry. You can apply for a tourist card at a consulate near you, online (www.dgii.gov.do/Paginas/inicio.aspx) or at the airport upon arrival. For tourist visa, please visit a consulate near you. Please allow up to seven days for your visa to be processed. To extend your visit, you must go to the Migration Department (Dirección General de Migración) in Santo Domingo and pay an additional fee up to RD$1,000, which varies depending on the length of stay. You must book an appointment online and arrange for an extension at least two weeks before your stay expires. If bringing a pet to the Dominican Republic, your animal needs an up-to-date rabies vaccination certificate (issued at least 30 days, but not more than 12 months, before travel) and a veterinary certificate of good health. Without these, your pet will be quarantined for up to 30 days.